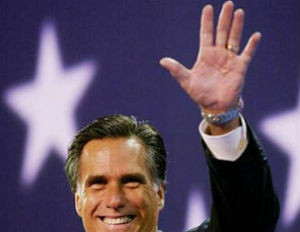 It seems that Mitt Romney’s appearance at this year’s NAACP Convention made him take the black vote more seriously. 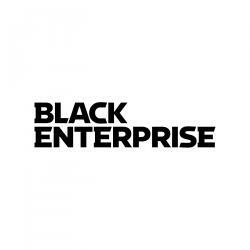 In a new ad released yesterday, Romney targets the African American voter base with promises of job creation and getting the economy back on track. The video includes footage from his much talked about NAACP Convention appearance. During his speech, he was booed by audience members when he mentioned repealing Obamacare and other policies created by President Obama.